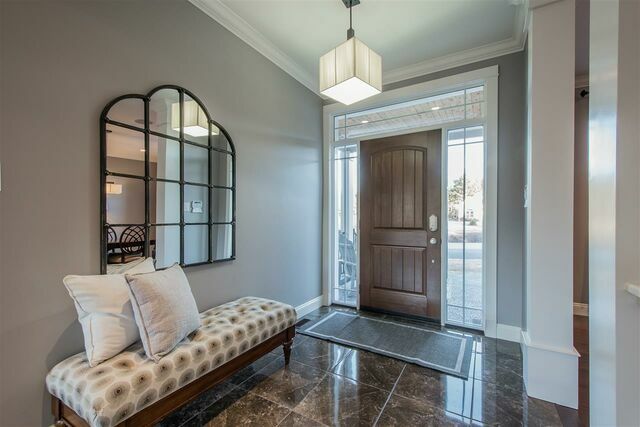 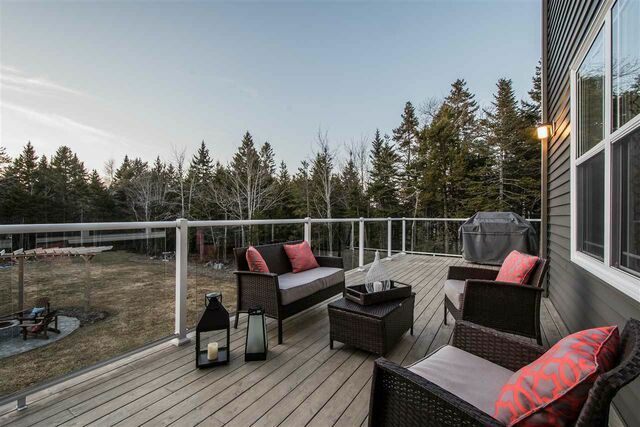 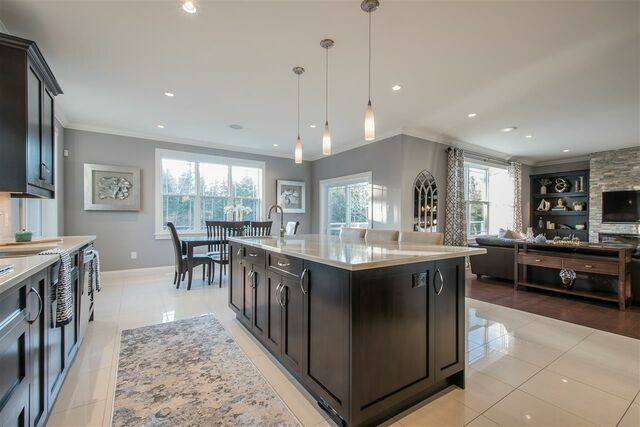 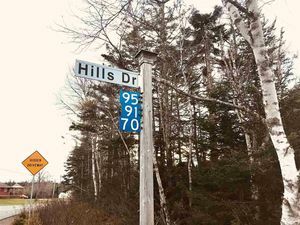 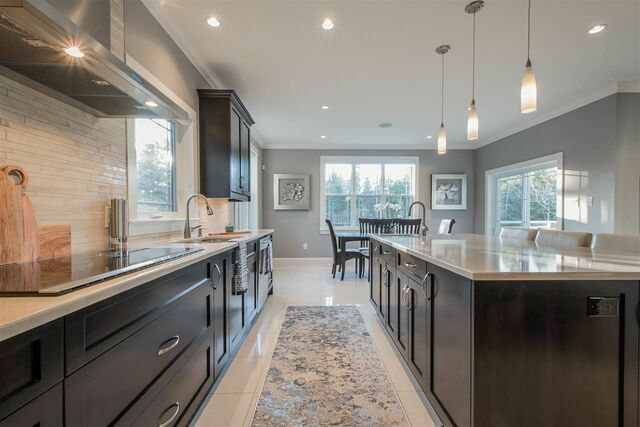 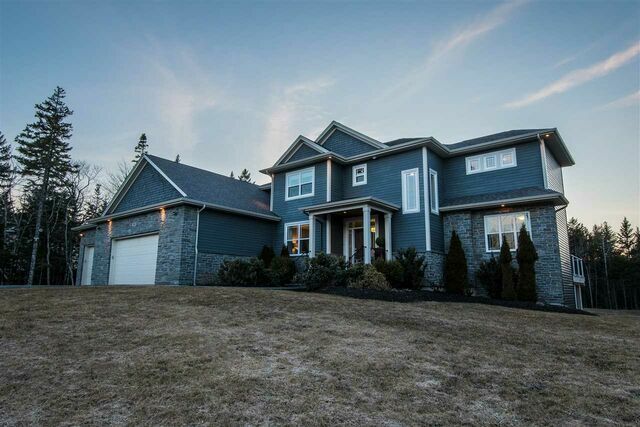 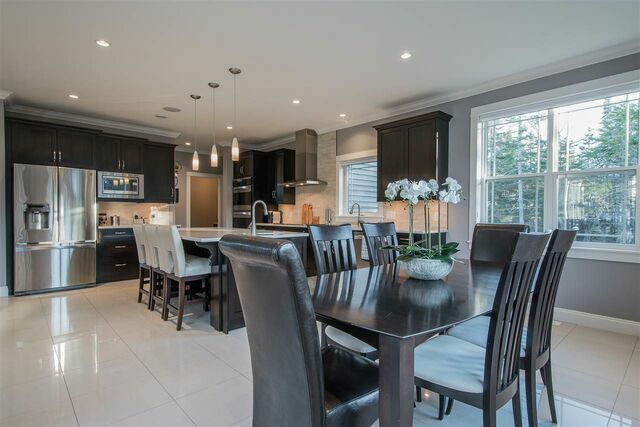 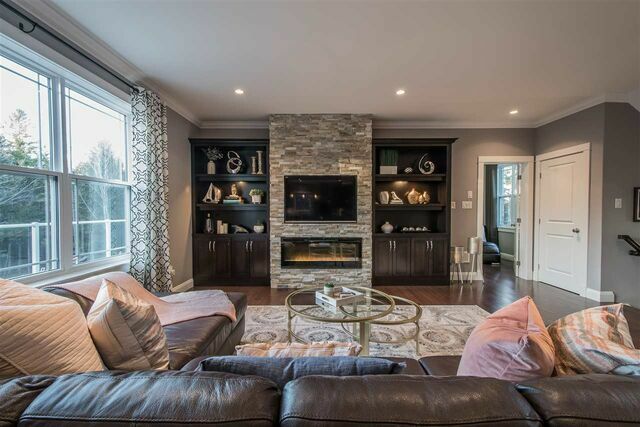 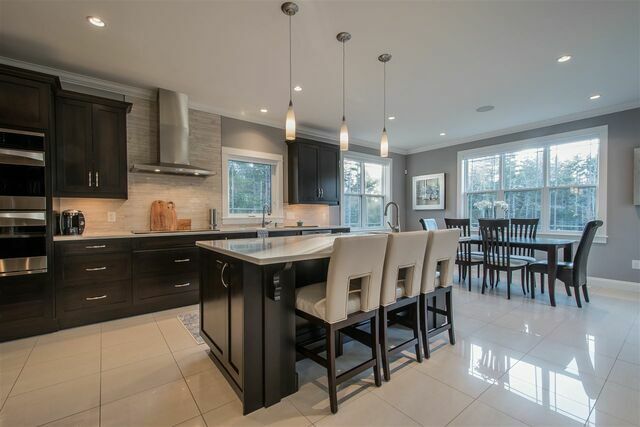 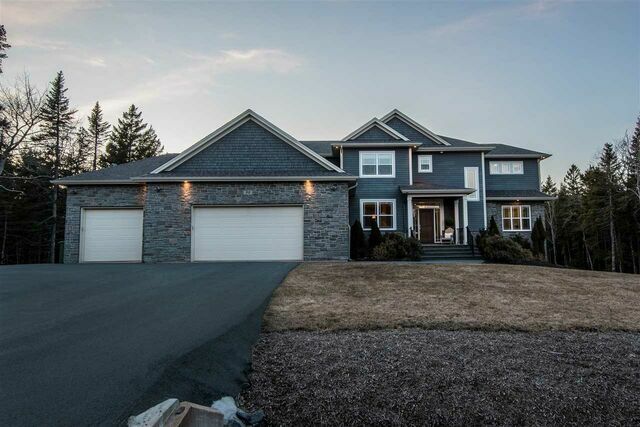 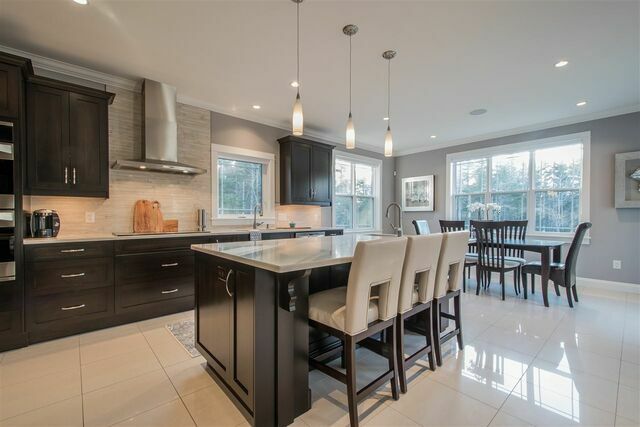 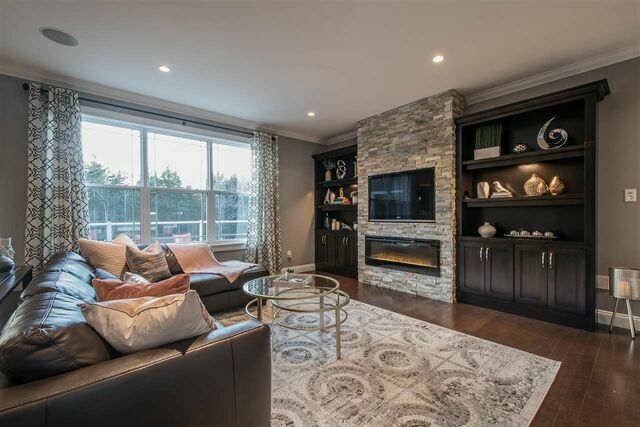 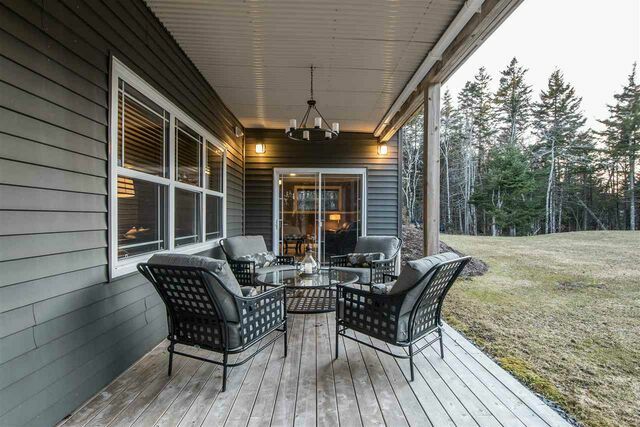 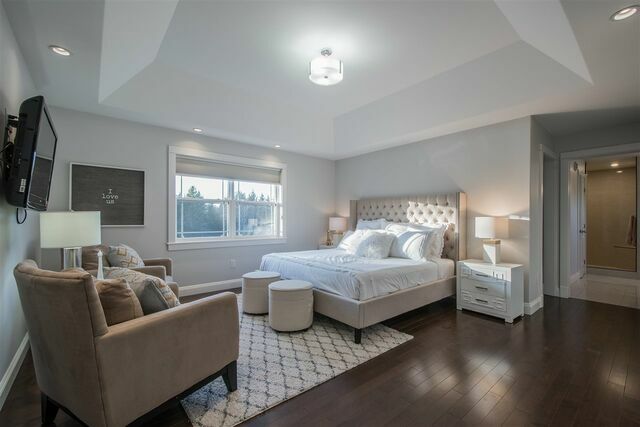 99 Keep Crescent, Hammonds Plains (MLS® 201906384 ) Welcome to 99 Keep Crescent, at the front of popular Kingwood North- This executive home was custom built with the utmost quality 7 years ago, but still shows like new and is in pristine condition. 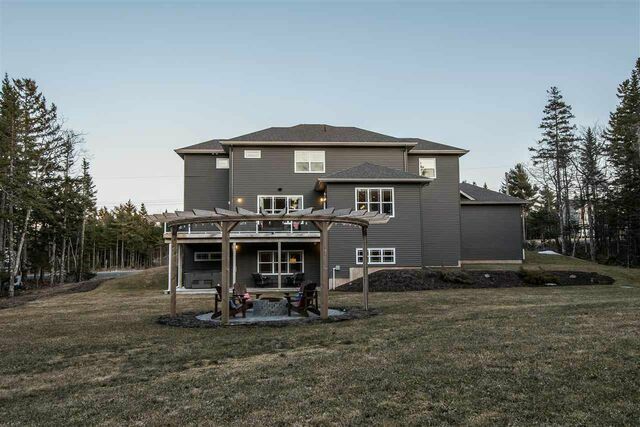 State of the art GEOTHERMAL heating and cooling system gives the new owners the ability to run their 4700 sq ft home in the most efficient way possible, boasting an 87 Energuide rating, you will be blown away by the low monthly bills on this large home. 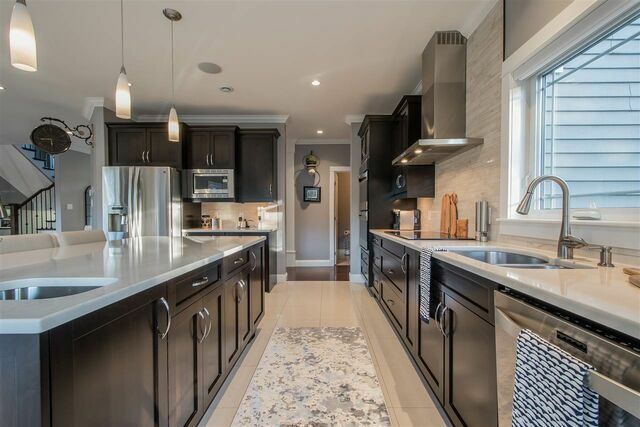 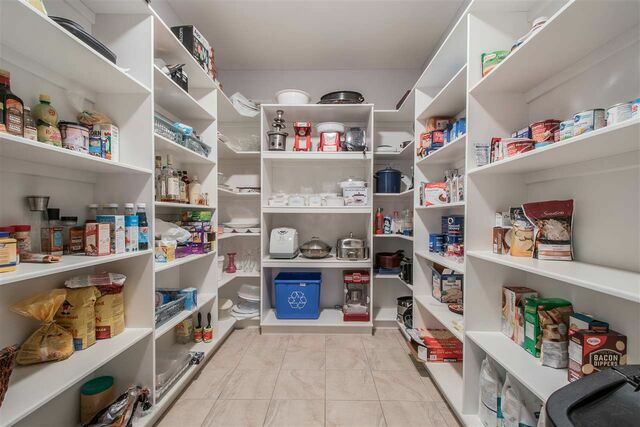 Open concept main level with gourmet kitchen, quartz counters, induction cooktop, stainless steel appliances and a generous walk-in pantry. 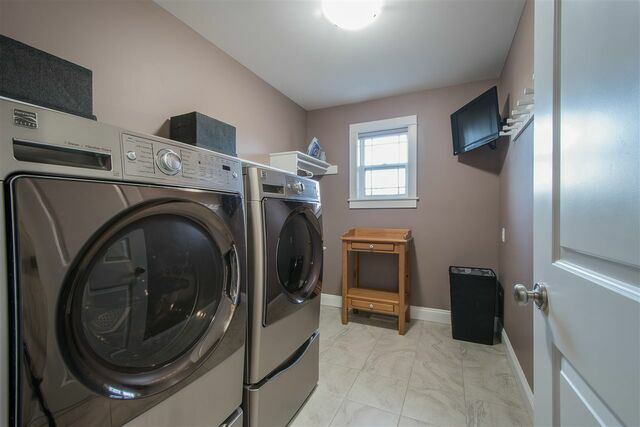 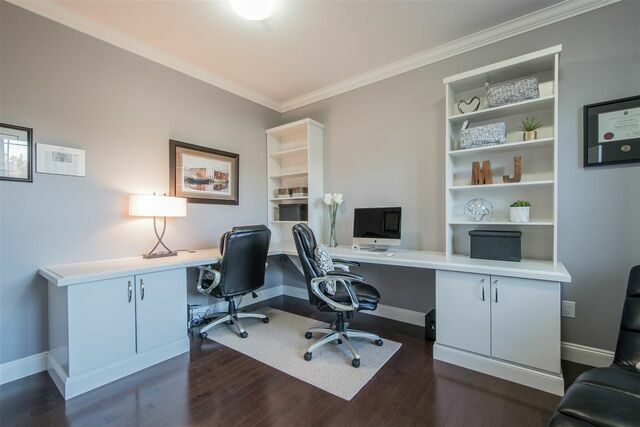 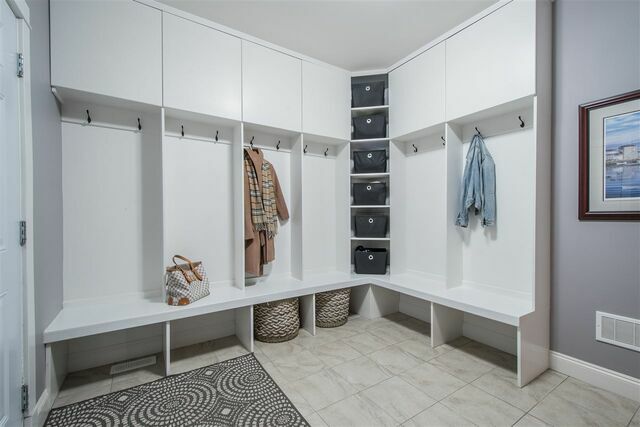 Main level also has a custom-built office and a large mudroom off the garage. 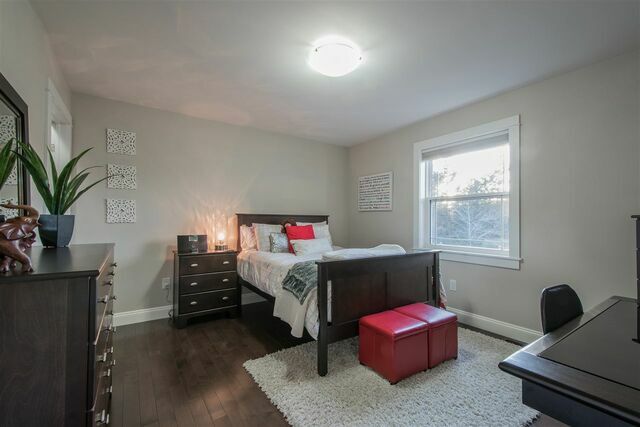 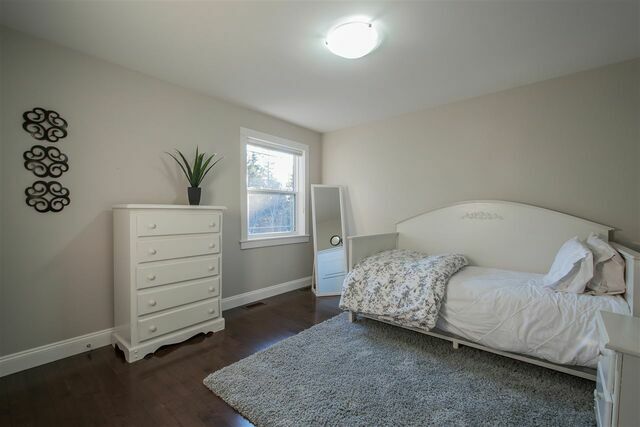 Second level has 4 great sized bedrooms, laundry and kids bath. 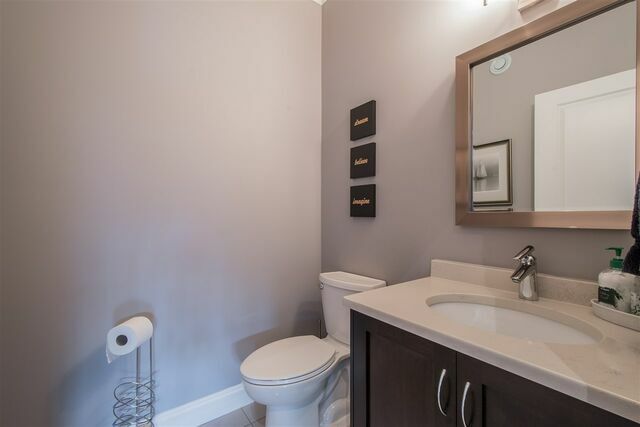 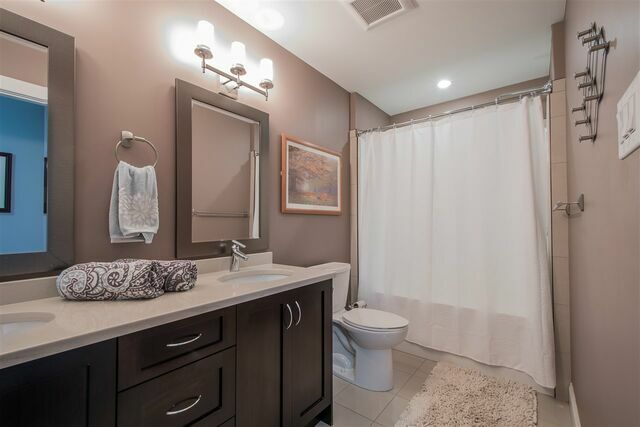 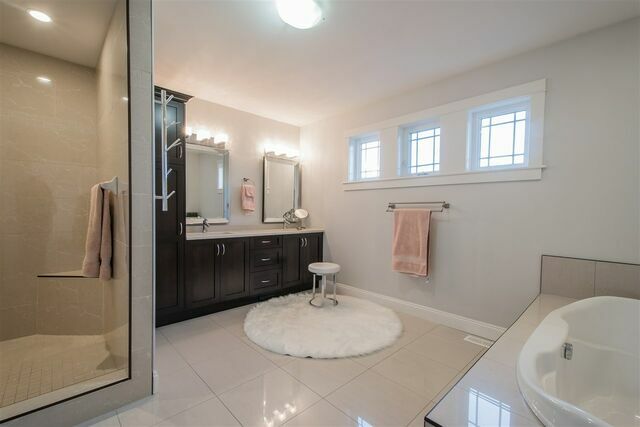 The Master has a spa-like 5-pc ensuite w/ walk-in shower and quartz countertop. 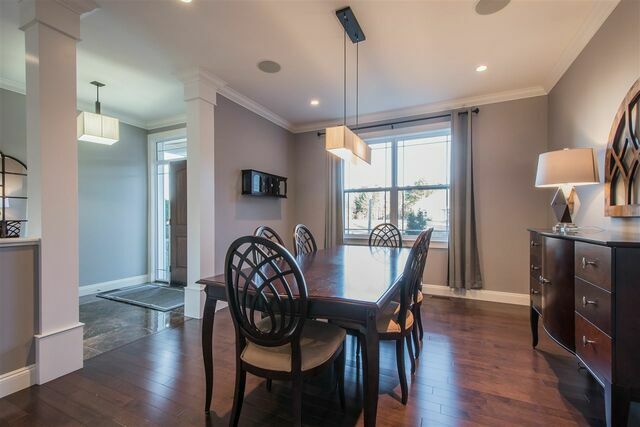 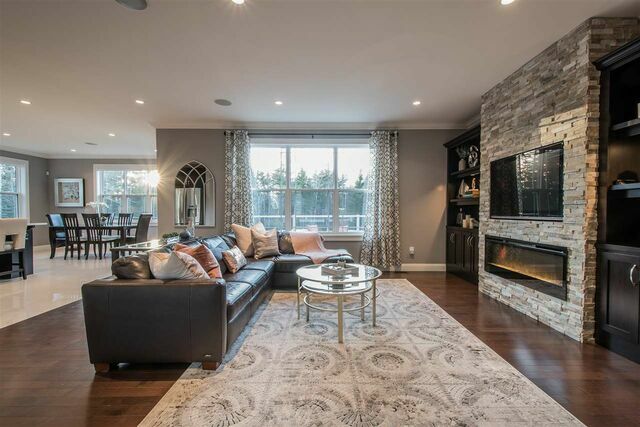 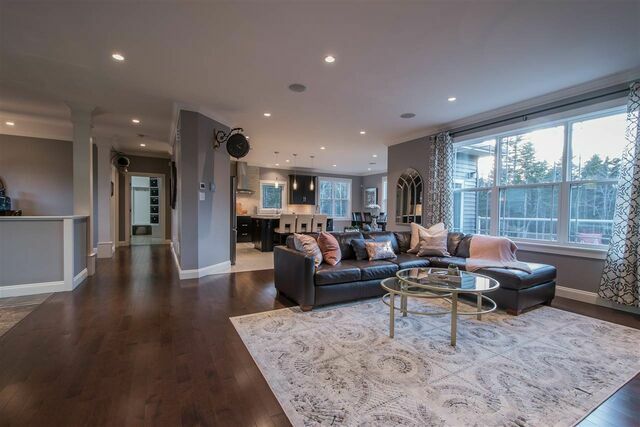 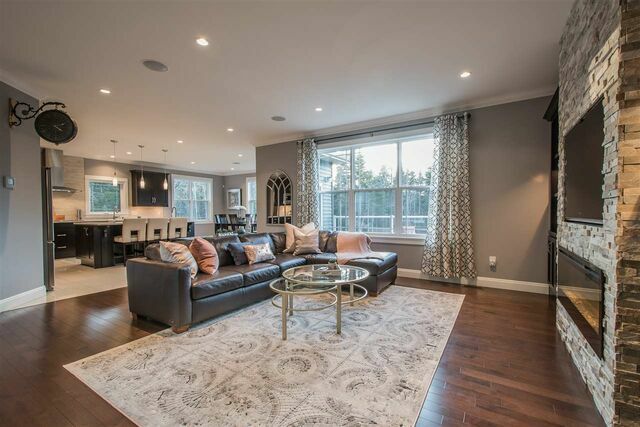 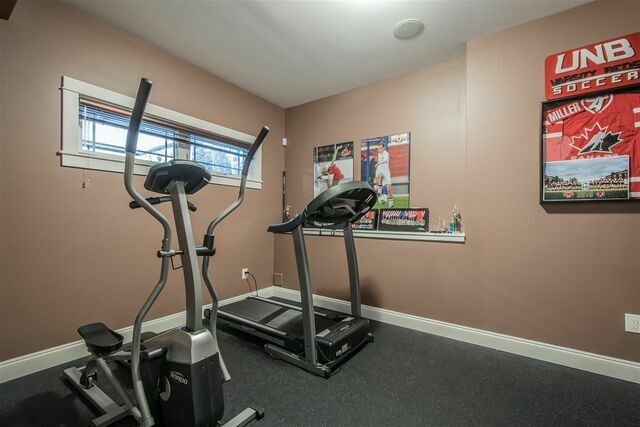 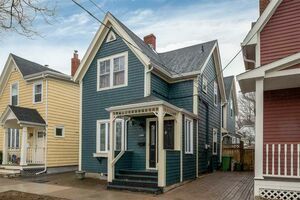 Lower level is an open concept as well, full bath, games and recroom, including your own gym. 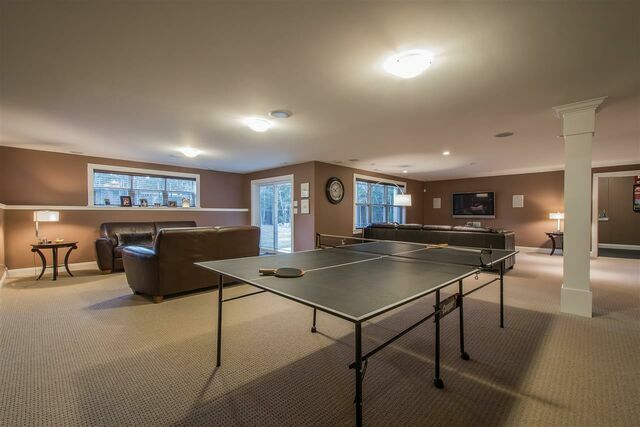 Incredible walk-out basement to another deck and backyard getaway, with hot tub, seating area and beautiful pergola. 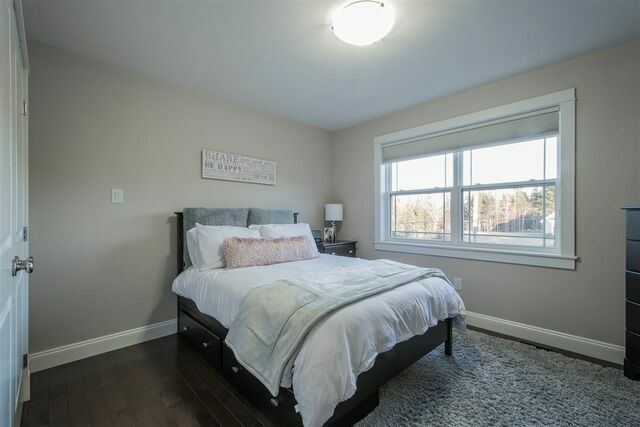 This home is a must see, call for your showing today!